Staying cool is important, but so is caring for the environment. Our top-rated, environmentally responsible new air conditioners allow you to do both. We offer a selection of units to suit different price points and that boast features such as quiet operation and impressive energy efficiency. 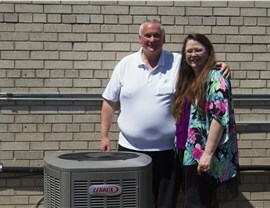 We offer flexible financing, with approved credit, for AC replacement so you can budget for the quality system you need. 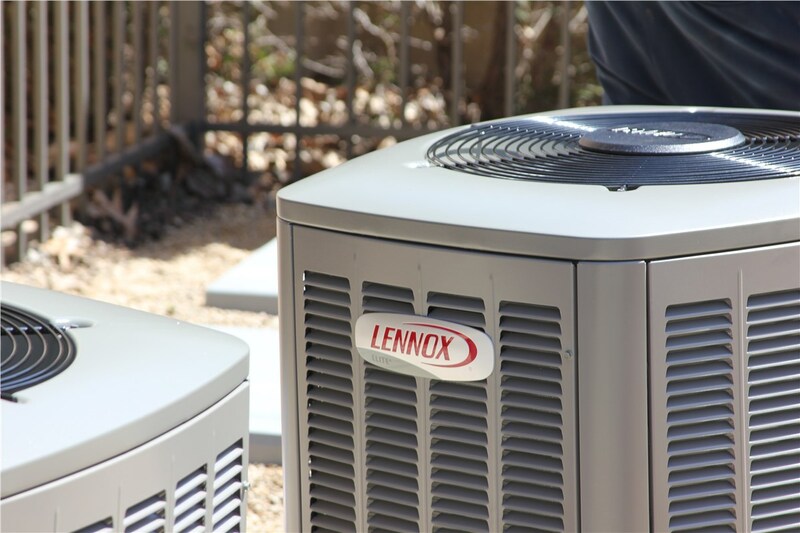 Whether you’re installing a system from scratch including ductwork, or just swapping out an older unit for one that is more energy efficient, our AC installation professionals have the experience to get the job done right. From the consultation through project completion, you can count on courteous service from every member of our team. If your air conditioning goes out in the middle of the night, it’s good to know that you won’t have to wait for business hours for a repair. 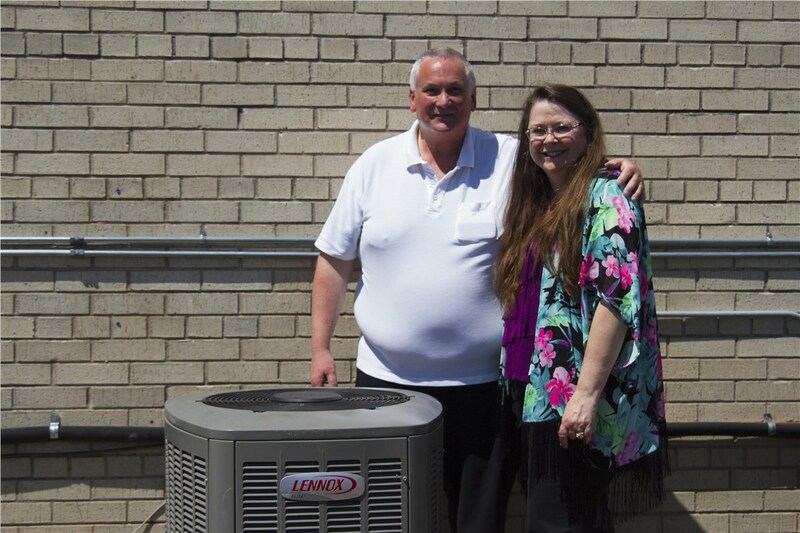 Instead of enduring a night of sweltering temperatures, call on our 24/7 AC repair services. You’ll never be charged extra for an after-hours call, and our work is backed by our lifetime repair guarantee. 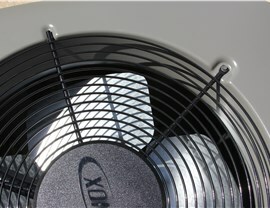 One of best ways to get optimal performance from your system is to have regular AC maintenance performed. 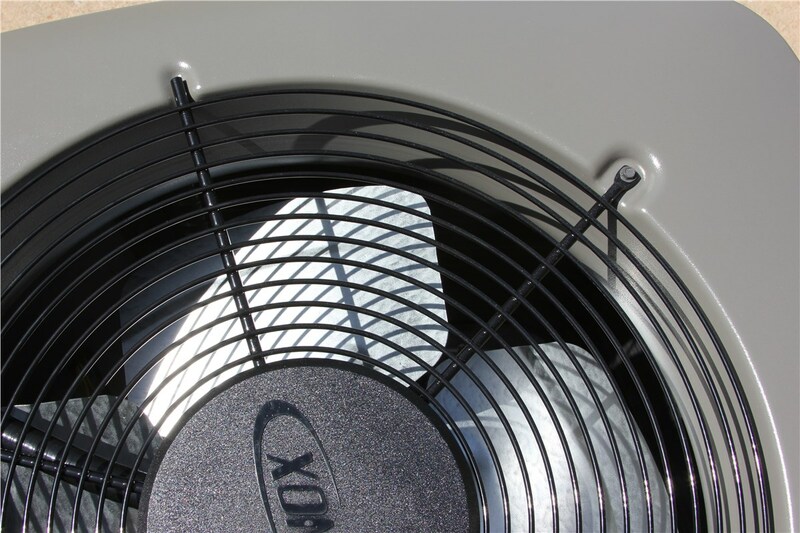 Our affordable, annual air conditioning services will help us spot small issues before they become expensive repairs and ensure that your unit is running at peak efficiency. 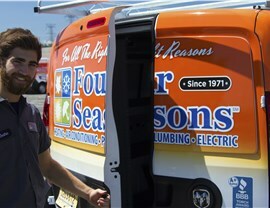 Our annual AC clean and check is backed by the Four Seasons No Breakdown Guarantee! 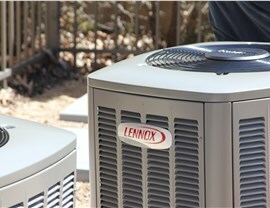 Enjoy energy-efficient comfort all summer long with our top-rated units and expert air conditioning installation, maintenance, and repairs. 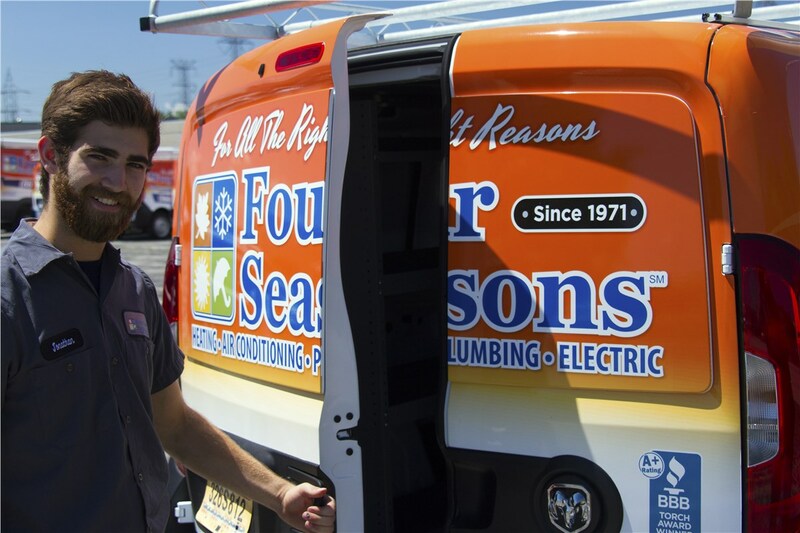 Call Four Seasons Heating and Air Conditioning today or fill out our online contact form to request an appointment.